kjoemail: I am deeply concerned about the unethical structures of justice systems. 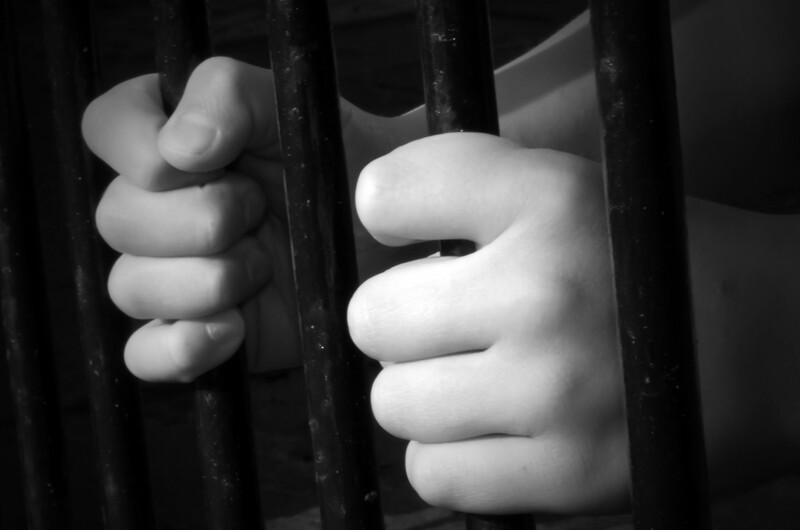 When prison systems become privatized there are enormous ethical conflicts of interest. Fidelity's support of the private prison system is a severe ethical compromise that hurts the great public good. Please divest immediately. meredithpickett: Private, for profit prisons are an absolute conflict of interest for any fair and impartial judicial system. Tell Fidelity to stop investing in private prisons or take steps to promote better transparency, safety, and reduced recidivism. Private, for-profit prisons are low on oversight and safety , are rife with instances of abuse  and incentivize undesirable outcomes such as mass incarceration rather than rehabilitation and lowering recidivism  due to the fact that they make money based on the number of inmates imprisoned in their facilities. In addition, they are shrouded in secrecy and lack transparency or accountability, even though almost all of their revenue is obtained from government contracts paid with taxpayer funds . Fidelity is one of the largest investors in at least two of the top private prison corporations, CoreCivic (formerly known as the Corrections Corporation of America) and GEO Group  . The Trump administration is intending to increase its use of private prisons , ensuring these issues are about to get much worse. Yet, Fidelity has made no commitment to divest from private prisons or encourage its private prison companies to improve transparency or performance, opting instead to generally support of management . As a major investor in private prisons, it is incumbent on Fidelity to either divest entirely from this problematic industry or take concrete steps to ensure that the prison companies it invests in meet higher safety and transparency standards and implement rehabilitation and anti-recidivism programs to reverse the damage of mass incarceration.